Looks like I’ll be headed to Eindhoven in September! This should be fun. More info is on Facebook. 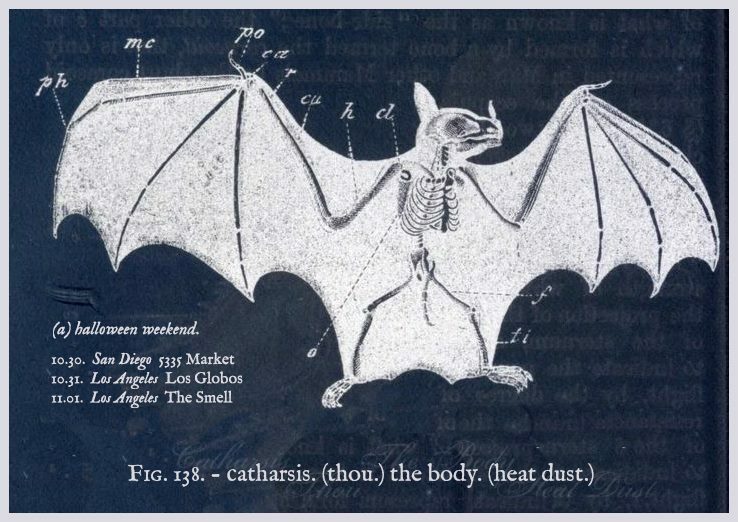 Catharsis is playing some shows in southern California weekend with our friends Thou and Heat Dust! The Halloween lineup looks outta confuckintrol!